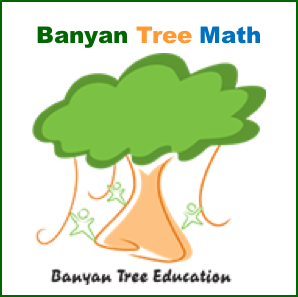 ManyTutors: Banyan Tree Math Reviews. Book Online! Banyan Tree Math has been around for MORE than 6 YEARS and bigger than other neighbourhood tuition centres! All subjects tuition are available for our primary, secondary, IP and AEIS students. 8 classrooms, 2 shophouses, student care with bus pick-up services. We have certainly made a mark in our neighbourhood but we don't stop there. We continue to make it better for our parents and pupils!! We invest on technology, service and experience to be way ahead of others as to give our best to our pupils! !